Here are the book I finished in November and December. 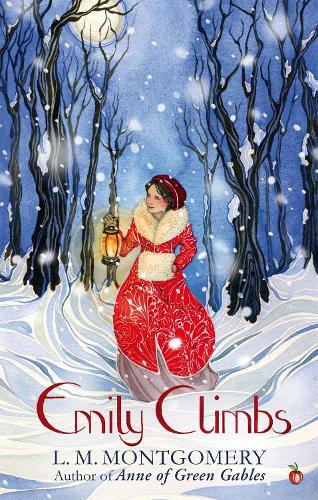 I read this one as part of the Modern Mrs Darcy book club and really loved it. It did take me a while to get into (until we got Charity and Sid’s back story), but it really drew me in. I felt like I knew the characters- they were so real and flawed. And I loved watching the life of their friendship play out on page. 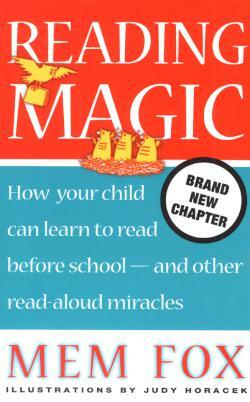 A short audio book by a well-known and loved children’s author about the important role reading aloud plays in learning to read independently. My favorite part of the book was listening to her demonstrate how to read her own books, her voice is so animated and her accent so lovely. After I finished this we check out a whole bunch of Mem Fox book from the library. However, Fox claims that if we read to our children from birth they’ll learn to love read alouds naturally, and so reading aloud to them will be easy. While I believe there is truth to this statement, its an over-simplification. I’ve seen this with my own children- although I’ve read to them since they were born reading aloud is still a struggle sometimes. So much depends on moods, time of day, interest in the book, etc. I was disappointed with this part of the book. Another read for the MMD book club. Emily of New Moon was a re-read for me, but I had never made it on to the rest of the series. 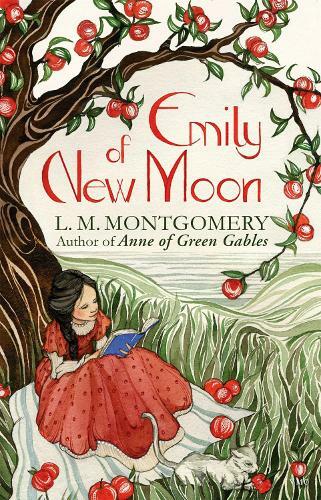 I love LM Montgomery, and I love these Emily books. They’re a little darker than the Anne books, which I really like. My first book of poetry. 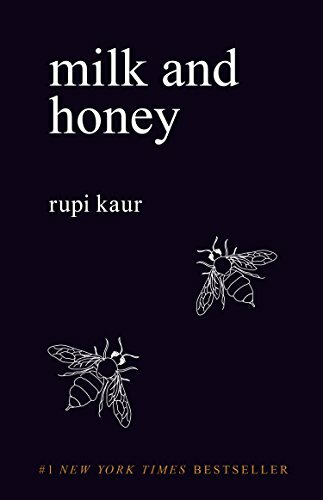 I liked it- the poems were accessible and easy to understand, but I’m enjoying her second book of poetry much more. The themes are broader and I think I relate to them a little bit better. LOVED this. I finished this one over Christmas and couldn’t stop telling John little anecdotes from the book. 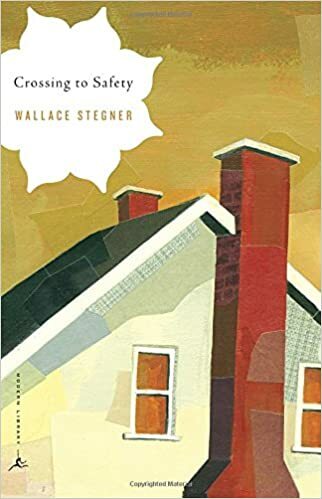 If you’re familiar with Jeannette Walls from The Glass Castle, this book is the novelized story of her maternal grandmother, who was just a fascinating person. 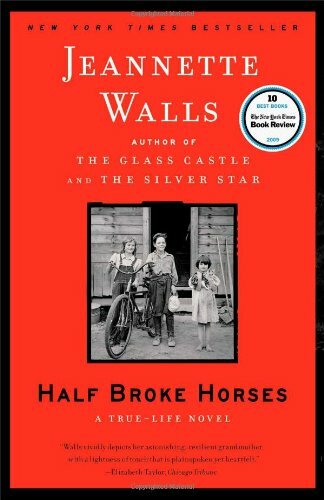 She was born in a mud house in Texas, taught in one-room school houses as young as 16 or 17 without even a high school diploma, ran a huge ranch with her husband, was an excellent horse-woman, and learned how to fly a plane. People don’t live lives like this anymore.